Can Louisville Mitsubishi Fans Say REVOLUTION? There’s excitement brewing for Louisville and Clarksville Mitsubishi fans when it comes to the exciting new Mitsubishi product that is coming down the pipeline – and a revised mega-company that you can trust – with the new strategic partnership with Nissan. It really is a great combination to be able to put Mitsubishi’s Design Revolution and 10 Yr, 100k Warranty Program alongside Nissan’s economies of scale and supply chain management. Louisville Mitsubishi fans, you should have a giant smile on your face! 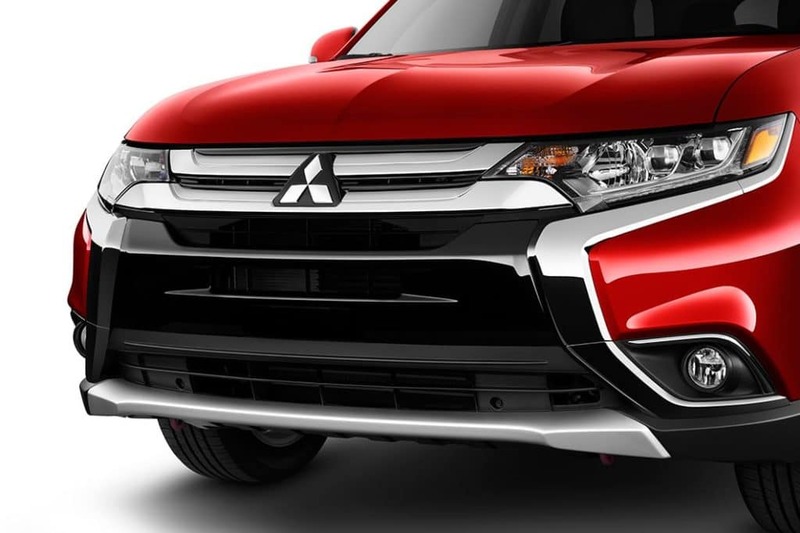 0 comment(s) so far on Can Louisville Mitsubishi Fans Say REVOLUTION?